Not a Dolphin. 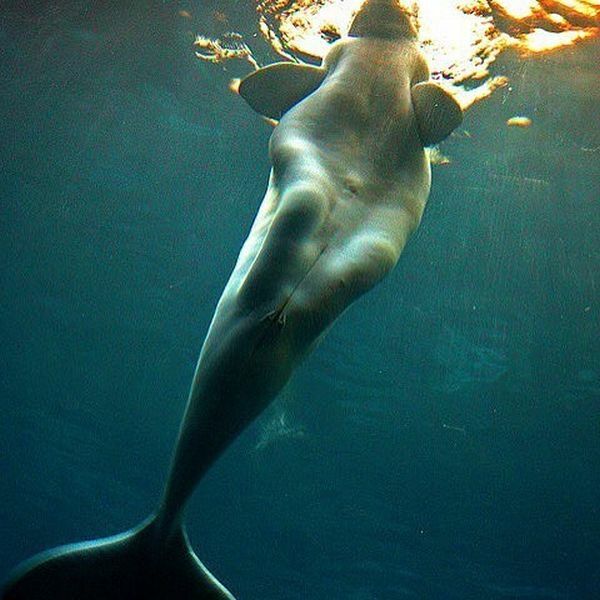 It's a Beluga Whale. 1. 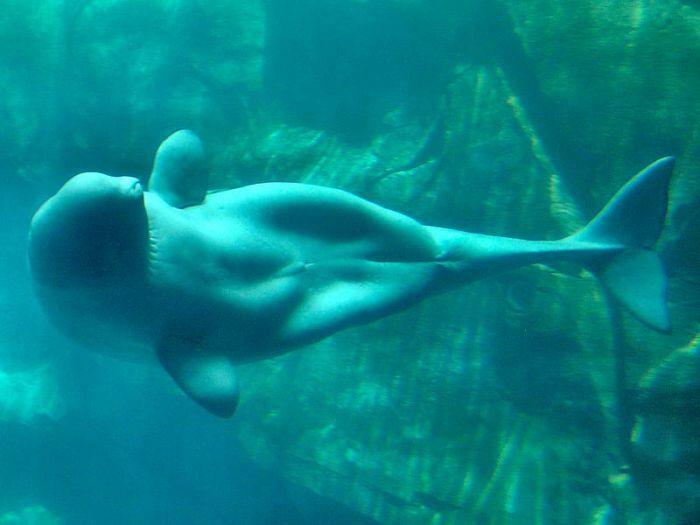 The Odontoceti, or toothed whales, which comprise the sperm whale, belugas, narwhals, orcas, dolphins and porpoises. 2. The Mysticeti, which are the baleen whales, such as humpback whales, blue whales, right whales, etc. 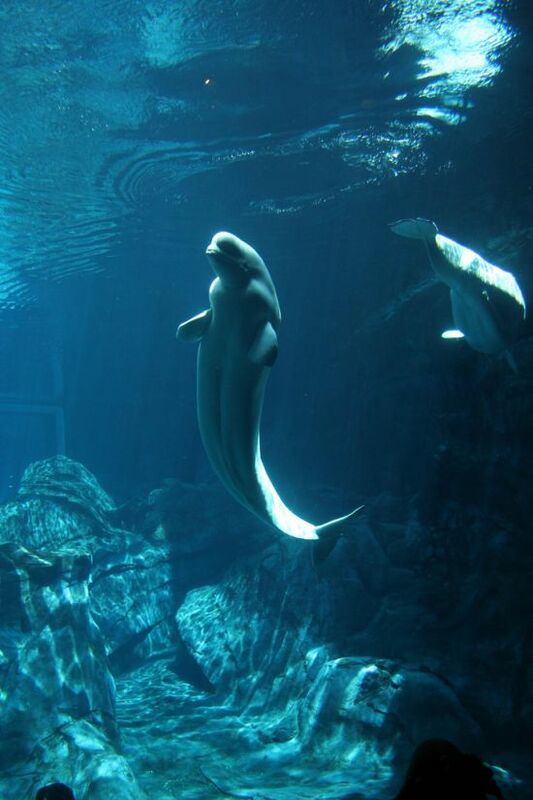 So, even though the sperm whale, and the killer whale and beluga whale, etc. are all whales, they are closer to dolphins than to the baleen whales in the phylogenetic tree. Thus, the term 'whale' is not that important, because basically it means a medium to large size cetacean.